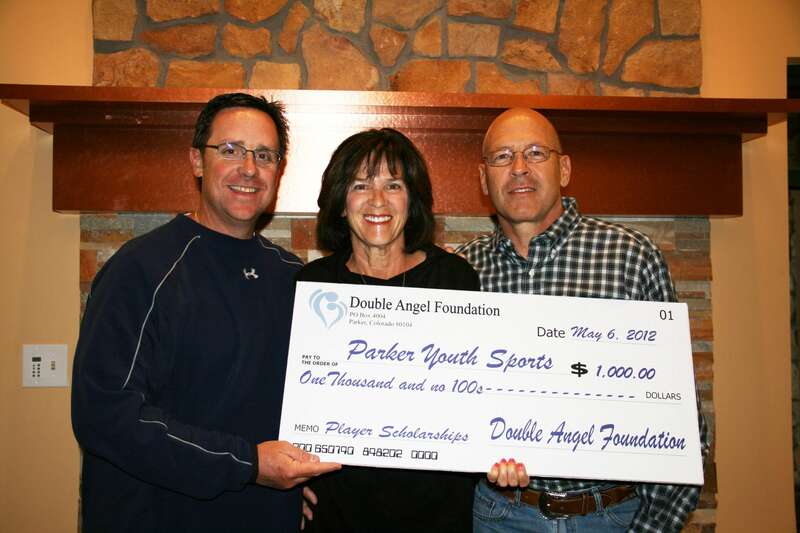 The mission of Double Angel Foundation is three-fold –all in the name of Dillon and Logan Dixey, two young Parker boys who lived and breathed the game of baseball before tragically drowning in 2000 while swimming at the rear of a houseboat on Lake Powell. First, is the intention to develop special needs programs and scholarship opportunities so that baseball can be accessible to all children. Second, is the goal of improving public awareness about the dangers of carbon monoxide poisoning. 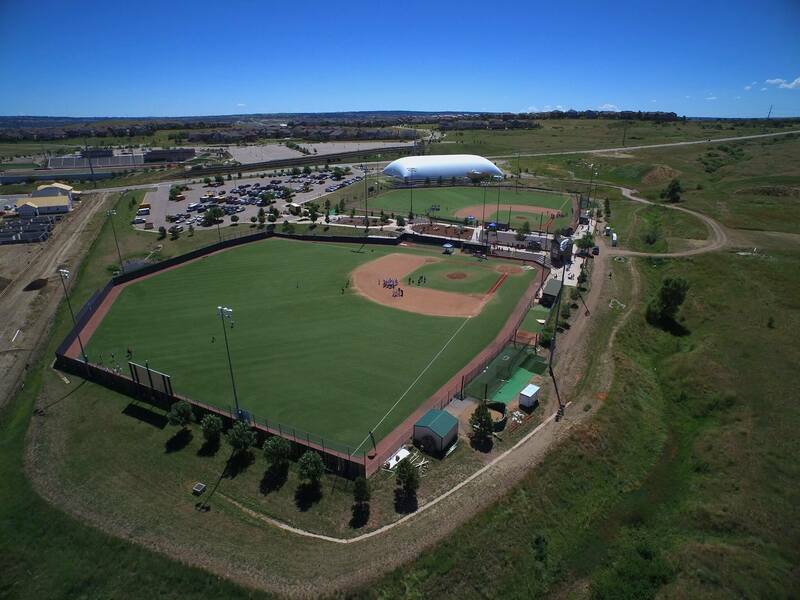 Third, is the construction and maintenance of a baseball complex in Parker, Colorado, so that youth can enjoy the game, share team spirit and experience the sense of accomplishment. A total of 97 youth received scholarships totaling $87,000 since 2002. 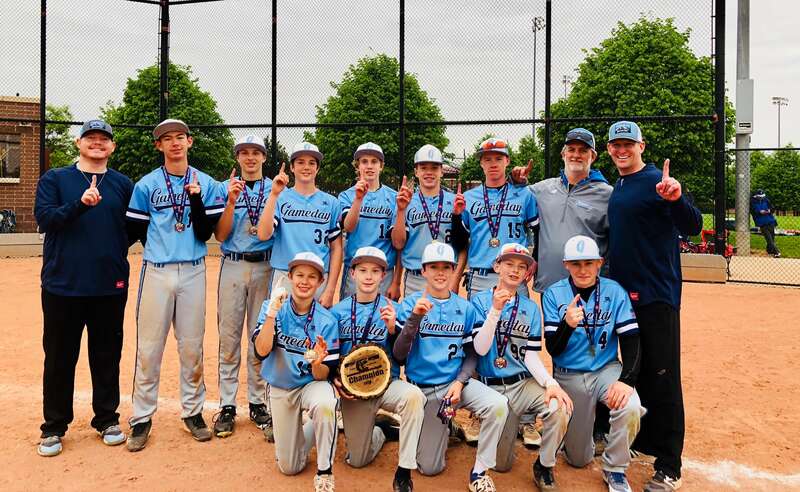 Of those, 70 scholarships valued at $60,000 were granted to youth (ages 5 to18) to play baseball and softball in the Douglas County (Colorado) area. Additionally, 27 $1,000 scholarships were awarded to graduating seniors in Parker. More than 30,000 fans attended the more than 1,000 games that were played at Double Angel Ballpark in 2018. About 1,500 volunteers and supporters, representing families, businesses and organizations, along with the Dixey family, generously contributed to the baseball complex. 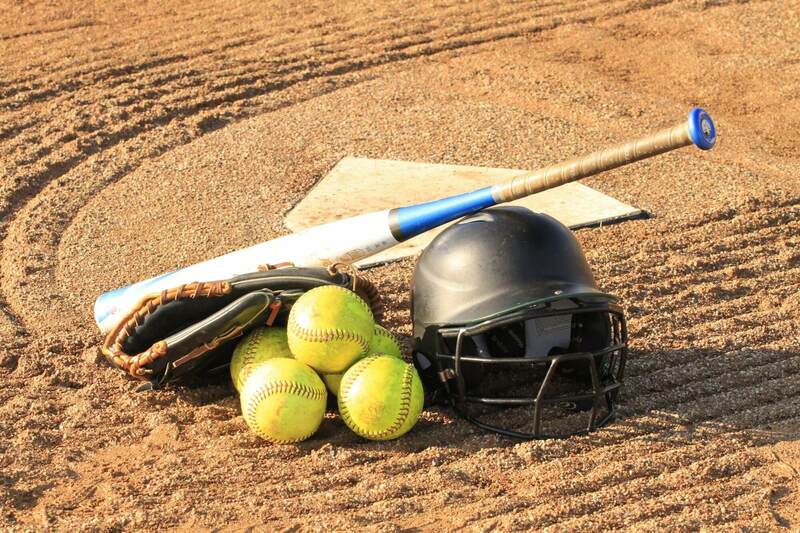 The Double Angel Foundation (DAF) is looking for baseball and softball players between the ages of 5 and 18 who may need some financial assistance to play their sport. DAF annually grants up to $7,000 in sports scholarships to area youth ages 5 to 18. These scholarships can be used. 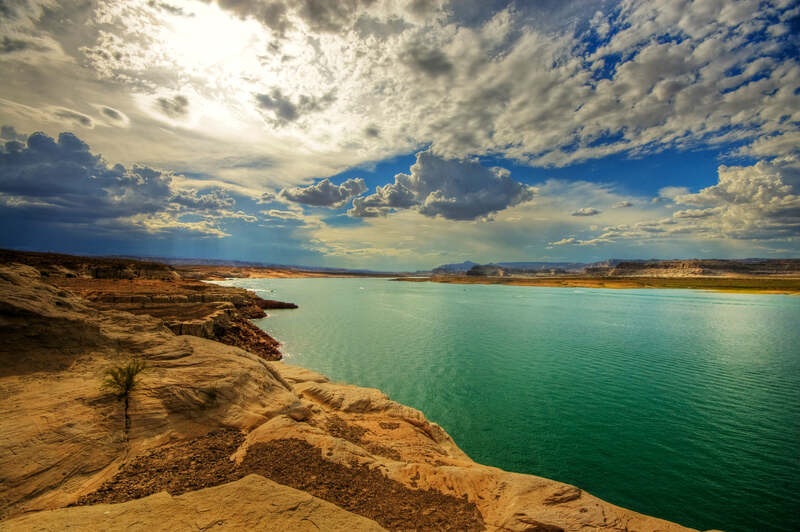 The Last Swim; Boys' Deaths Expose Invisible Killer By Judd Slivka and Maureen West The Arizona Republic December 31, 2000 Pat Horning is sinking, sinking, sinking into the blue-brown waters of Lake Powell, knowing what is beneath him, knowing what he must do. He is sinking at a foot per. Following the tragic deaths of two of their sons, Ken and Bambi Dixey started the Double Angel Foundation to make a positive impact on the youth of today and tomorrow. 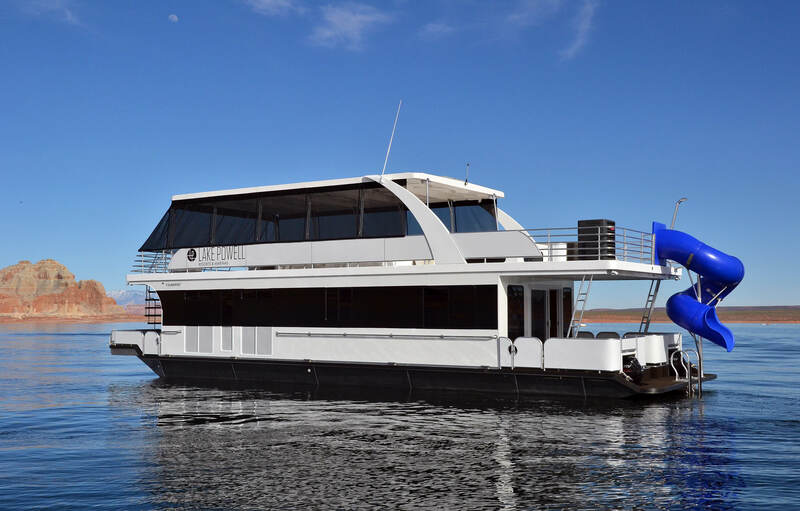 Their goal was to create baseball-playing opportunities for children and to raise awareness about the dangers of carbon monoxide poisoning on houseboats. With amazing support and help from the community, the Foundation completed construction of a baseball complex in Parker, CO. The Foundation and its Board of Directors also developed special needs programs and scholarship opportunities so that baseball can be accessible to all children. Additionally, they have raised public awareness of the dangers of carbon monoxide poisoning.